We've switched over to a WordPress site! LITC 2.0 can be found at chasmosaurs.com. Please update your RSS feeds accordingly. This site will stay as-is for the time being. 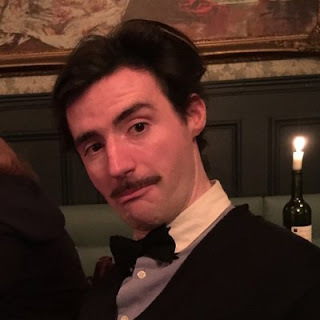 I've been unable to get an importer to work—we have too much content here—so I'll just keep this site alive as an archive. What can we learn from the results of David's palaeoart survey? Well, from an admittedly quite small sample size of only 350 people, palaeoartists appear to mostly be young, male and not in it for the money. Over half of those surveyed were aged between 18 and 35, 71% identified as male, and only 144 of them identified themselves as professionals, working for clients. Cynics might note few surprises, other than John Conway and Mark Witton being crowned the Kings of Palaeoart (seriously guys, how many people have you been bribing?). All the same, an intriguing picture emerges of the field, and some of the comments provided by the pros really are rather concerning. This is your god now. From John Conway's Twitter. Promotional graphic for the results to the 2017 Survey of Paleoartists. Illustration by Natee Puttapipat. Please feel free to download and distribute! 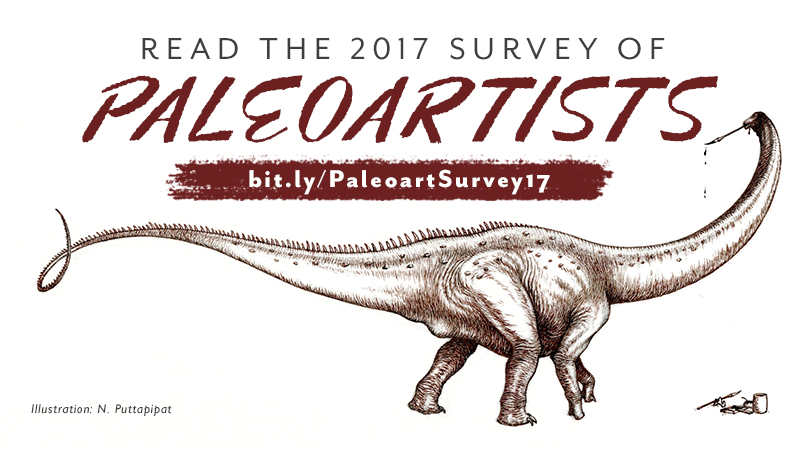 Back in March, I launched the 2017 Survey of Paleoartists, which took answers over the course of the month. It was largely developed with help from Matt Celeskey, Bob Nicholls, and Mark Witton, as well as input from Emily Willoughby, Brian Engh, and Glendon Mellow. Today I'm excited to share the report of our findings, available here. 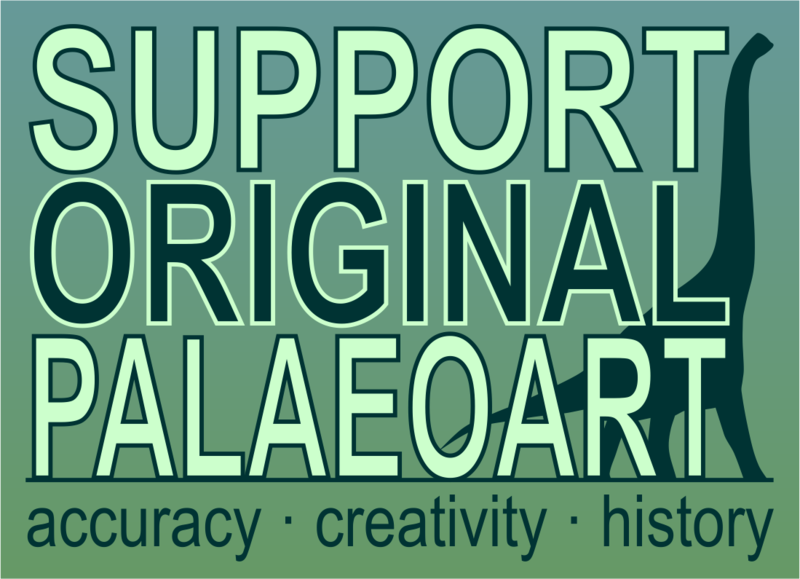 If you would like to share the report, please use the shortlink bit.ly/PaleoartSurvey17, as this will help me get a rough idea of how many people are accessing it. At that link, you'll find two versions of the report, an interactive PDF with navigational hyperlinks that weighs 5.48 MB and a smaller version that's half the size, with no interactive elements. I'll keep this post a brief announcement of the release of the report. Marc Vincent will soon be publishing a post here offering his analysis, and I'm sure other bloggers will, as well. If you would like to write about the survey and want to include figures from the report, please write me at davieorr(at)gmail(dot)com and I'll get you a link to web-ready versions. Thanks to everyone who took the survey! I look forward to the discussions surrounding the findings.